The agreement is a formal commitment between the RRIB and Resolute to identify and pursue new economic opportunities and commercial investments, as well as to establish a collaborative forest management planning process for the woodlands Resolute manages. 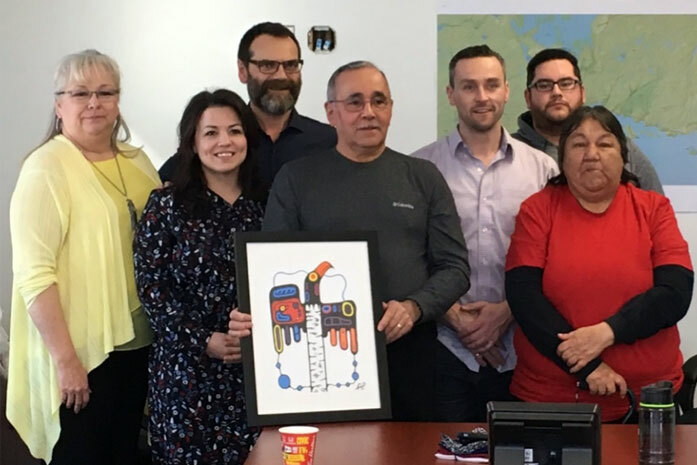 This is the most recent of several agreements and partnerships Resolute has entered into with First Nations communities in the areas where we manage or own operations. It further reinforces our commitment to identify business opportunities with First Nations and ways to increase Aboriginal employment.